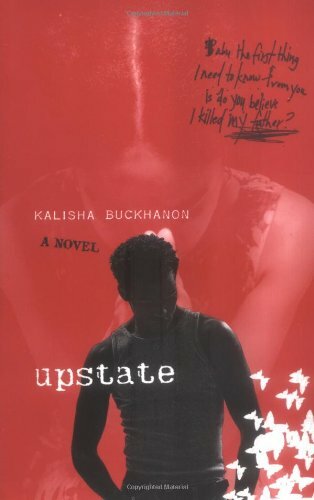 A fast-reading epistolary novel about two people who fall in love as teens, and what that love looks like as it changes with time and circumstance. Antonio and Natasha write letters to each other because the usual methods of communication are closed to them—Antonio is in jail, facing a possible murder charge. Assuming he is innocent and will be released, Natasha at first promises to stay by his side, but there are a lot of aspects of Antonio’s life she doesn’t know about. The truth is complicated, and Antonio isn’t sure how much of it he wants his girlfriend to know. I especially loved the language Buckhanon used. It felt totally authentic to me, like her characters were speaking directly in my ear. And then to observe the way their writing changed (in different ways for each of them) as they grew older and life took its various tolls was just beautiful. A little heartbreaking, but beautiful. Suspenseful, too, as Antonio’s fate hangs in the balance, and you wonder if these two will ever be able to be more to each other than words on a page.